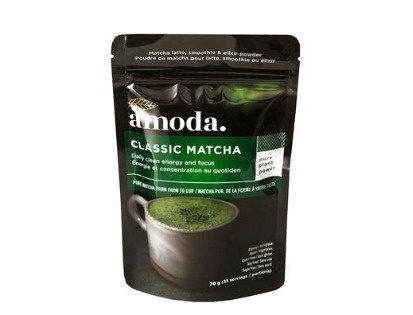 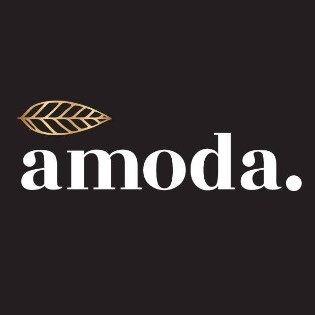 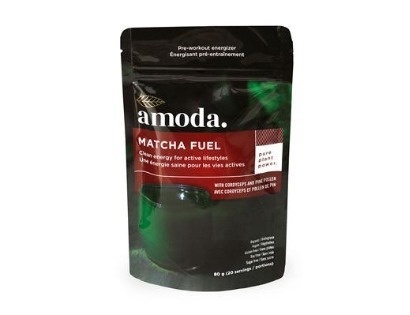 Amoda's Remedy tea is for cold and flu relief at any time of year. 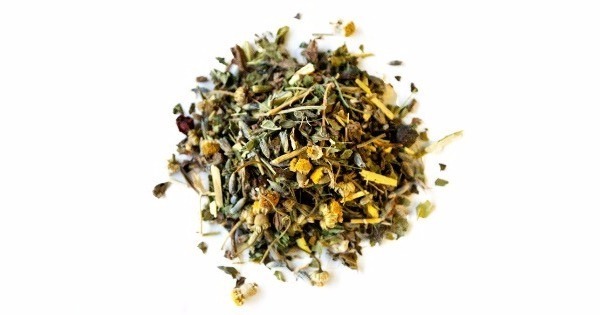 Based on Traditional Chinese Medicine (TCM) principles, this tea blend warms the body, promotes circulation and kills viruses and germs. 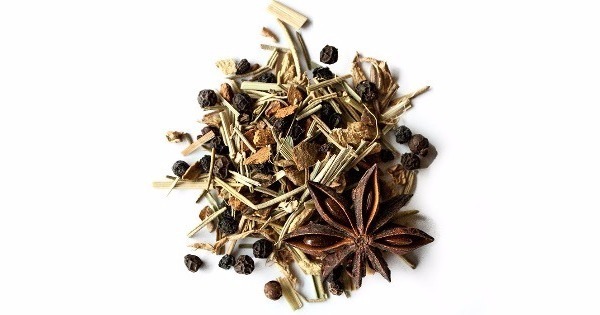 Chinese Medicine calls for the warming of the body to open the respiratory tract and release the virus- and bacteria-causing pathogens.